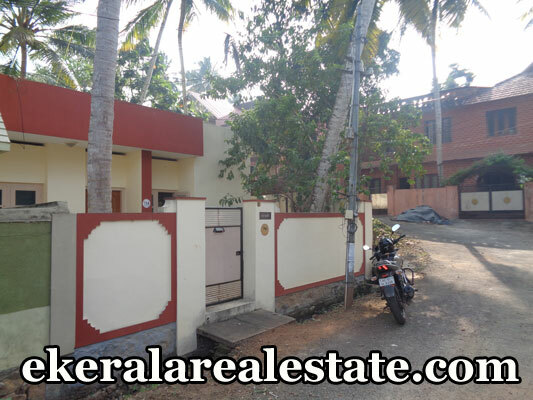 House located at Prasanth Nagar Ulloor. Land Area : 5.75 Cent, 900 Sq.ft. 2 BedRooms ( 2 Attached ).Common Bathroom.